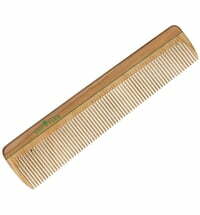 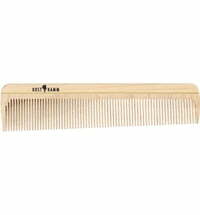 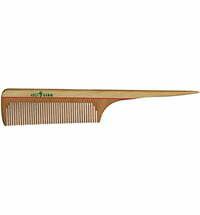 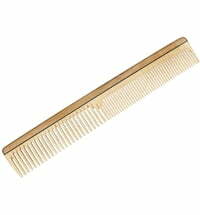 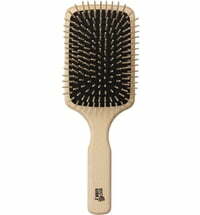 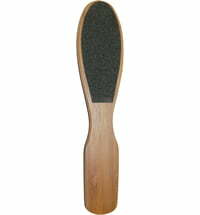 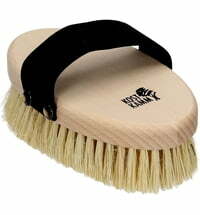 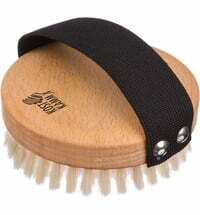 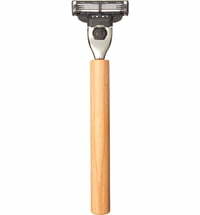 The German company KOSTKAMM produces combs, brushes and hair accessories from domestic wood. 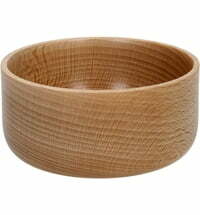 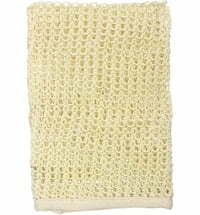 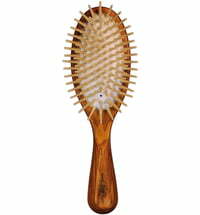 KOSTKAMM started incorporating natural materials into the making of their products during the mid-70s. 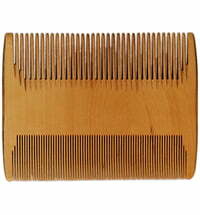 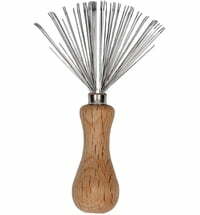 The company now produces handmade, high-quality hair care tools made from toxin-free and locally sourced wood. 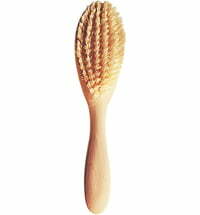 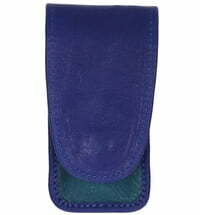 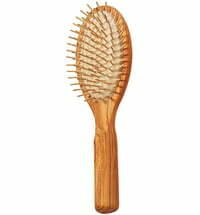 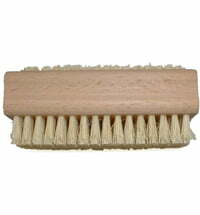 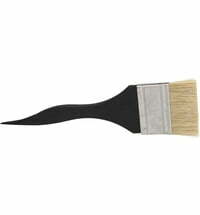 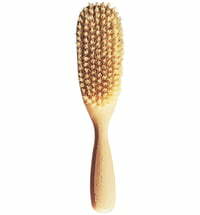 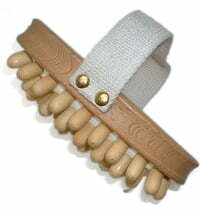 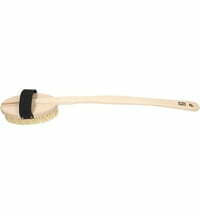 The wooden combs and brushes do not cause any static and the wooden edges allow for better processing such as smoothing the edges of the teeth. 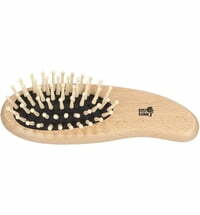 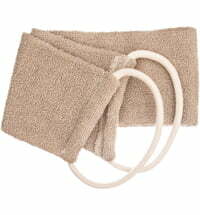 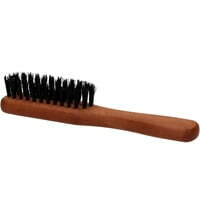 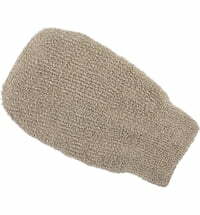 The hair tools also give the scalp a stimulating massage.